Live from 2011 to 2013 headed by bassist, guitarist, singer and composer Frank Get. 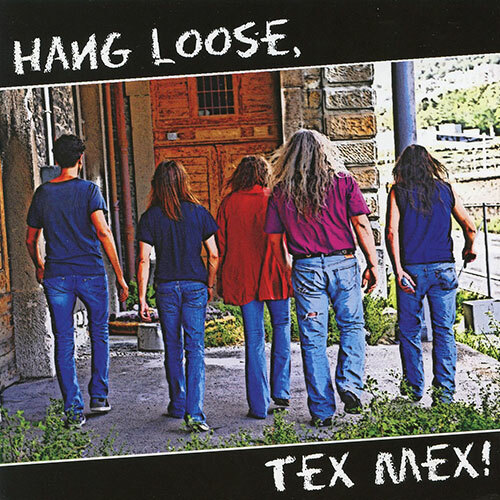 This CD is a raunchy down home Tex Mex sound to get down to. James let’s his sax do the talking!